Hi. I’m Chris. I never “learned” to cook, yet somehow I make great, simple food. I am writing these recipes because my dear son threatened me: ‘get those recipes out of your head and on to paper, or pay the price!’ I’ve had a long life and career, and it’s about time to sit down and do something different that I love–for me! Again, I was never “taught” to cook, yet somehow I was able to bring together some great food ideas with my Mom’s influence. What the hell do I mean by that? My sister, MB once compiled a cookbook of our mother’s cooking (may she rest in peace) and titled it, “Lee’s I Hate To Cook Cookbook.” So if that gives you any sense, all of my cooking abilities came from Mom’s truly amazing cooking (for a family of 7) while I continuously messed things up in the kitchen until I got them perfect. Perfect for me. 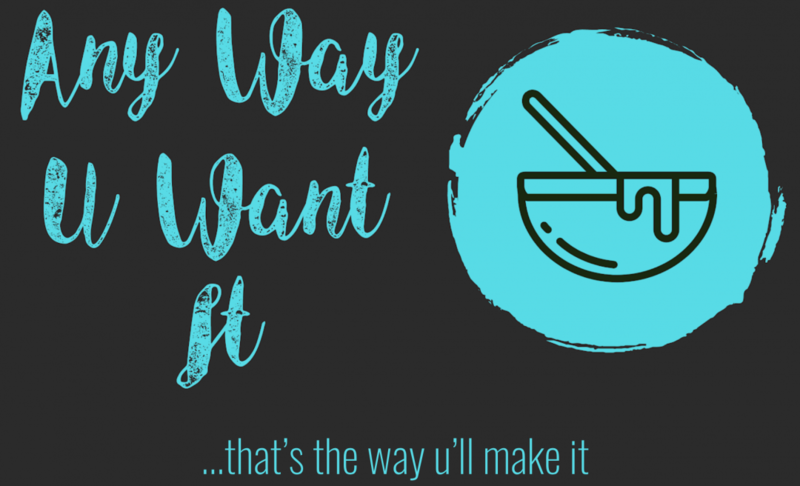 My goal in this blog is to guide you to your “perfect” recipes. Your “perfect” will be different from mine; and that’s a good thing! Make it yours! My cooking philosophy: nothing needs to be complicated, simple, simple…. Nothing needs to be stressful. Just keep putzing until it’s delicious. I hope to be a bit of a tour guide on your own cooking journey. What is true about all these “recipes,” or shall we call them “sorta-kinda rough guidelines” is that they’re made with love.